Thank you for your interest in the PTSA. Below is the current PTSA Board. Elections happen every May. The Board remains open to new positions, new ideas, and growth. Please reach out with your ideas! 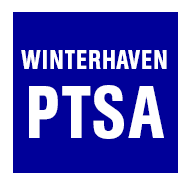 The PTSA Board can be reached as a group at PTSA@winterhavenschool.org.